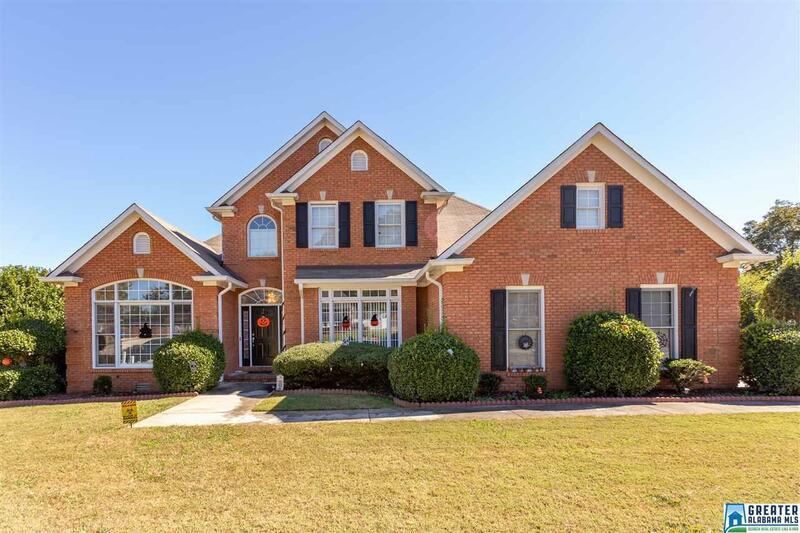 Lovely full brick home situated on large fenced in lot. This great home offers a formal living room, formal dining room, family room with vaulted ceilings and see through fireplace. The kitchen offers island with breakfast bar and eating area. Master suite on the main level complete with dual vanities, walk in shower and jetted tub. Upstairs you will find the secondary bedrooms and full bath. Additional amenities you will find with this home include crown molding, high ceilings, recessed lighting, walk-in closets, hardwood floors, deck, gas grill, huge fenced in yard and a wonderful view of the lake! This home is a must see! Call today for more information or to schedule your personal viewing! Driving Directions: Hwy 21 South, Left Onto Buckhorn And Immediate Left On To County Line Rd, Turn Into The 1st Meadow Lakes Entrance On The Left (Teal), Left At Stop Sign, House On Right.